Refer family and friends for braces and get £100 off your treatment. They get a £100 voucher too! 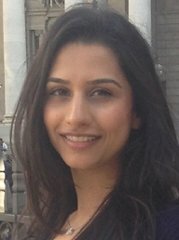 Dr Parekh leads the Hampstead dental team and also focuses on all types of family dentistry. She has a background in managing anxious or nervous patients as well as children’s dentistry. 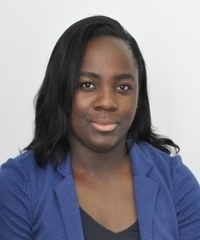 Dr Onabolu has extensive experience in all aspects of advanced orthodontics. She loves to use a wide range of braces and modern techniques to transform the smiles of patients of all ages. 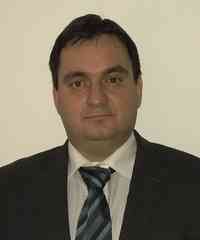 Dr Mitsimponas is a specialist as well as a consultant in oral surgery. He also provides facial aesthetics and any surgical procedures necessary for orthodontics and implants. 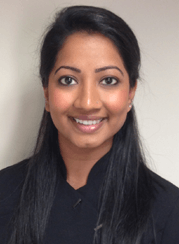 Dr Sheelna is a general dentist with a keen focus on preventative treatment and ensuring a calm patient experience. She believes in creating natural looking smiles with her restorative work. 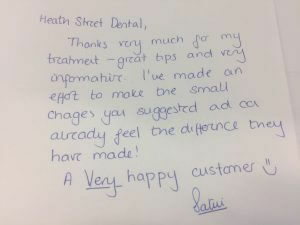 At Heath Street Dental, we carry out all types of family dentistry as well as advanced treatments. 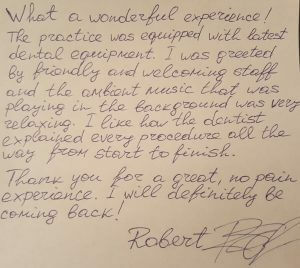 Our aim as your Hampstead dentist is to ensure your and your children’s treatment is carried out in complete confidence by expertly trained professionals. We have developed an orthodontic service to provide you with a beautiful smile. We align the teeth comfortably as well as aesthetically. A straighter smile can make the world of difference to your face. It can also improve the health of your teeth and gums. We can make Dental implants look exactly like your natural teeth. They are fixed in the mouth and never need to be removed, causing no damage to your other healthy teeth. Therefore, implants are the ideal solution for replacing missing teeth. We understand that the unexpected can happen to anyone. Toothache or dental injury can be stressful as well as painful. So our aim is to be as flexible as possible to ensure you have 24 hour support and can be seen by an emergency dentist urgently. Early orthodontic evaluation gives your child the best opportunity for a healthy smile. 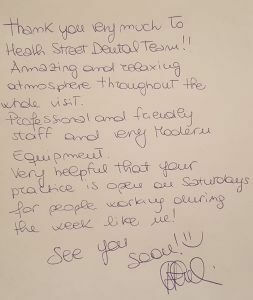 As your Hampstead dentist, we use interceptive treatment if required, as well as traditional and aesthetic braces. Ceramic braces consist of very small tooth coloured brackets that are placed on the front of your teeth. They are discreet, extremely effective and suitable for both children and adults. Lingual braces are placed behind the teeth, thus making them virtually undetectable. They are invisible when you smile and extremely effective. They are also suitable for children and adults. Invisalign is a popular alternative to traditional braces. It includes a series of custom-made aligners that are almost invisible and completely removable. This also makes it easy to brush and floss as normal.